The 2016-17 version of the district's Quality Profile is now available on-line! School district residents should receive or may have already received notification by postcard to visit our district and athletic department websites, download the district app, and/or view the newest version of our Quality Profile. Rather than send the entire document to all residents, the district elected to send information via postcard as a cost savings measure. However, information on the card has also been provided for our school-community to request a print version. The Ohio Department of Education intends to release the 2016-17 version of school district and building Local Report Cards in the short-term future. As a companion document, several Ohio schools elected to create Quality Profiles to highlight additional information district residents may find equally as significant aside from state assessment results. 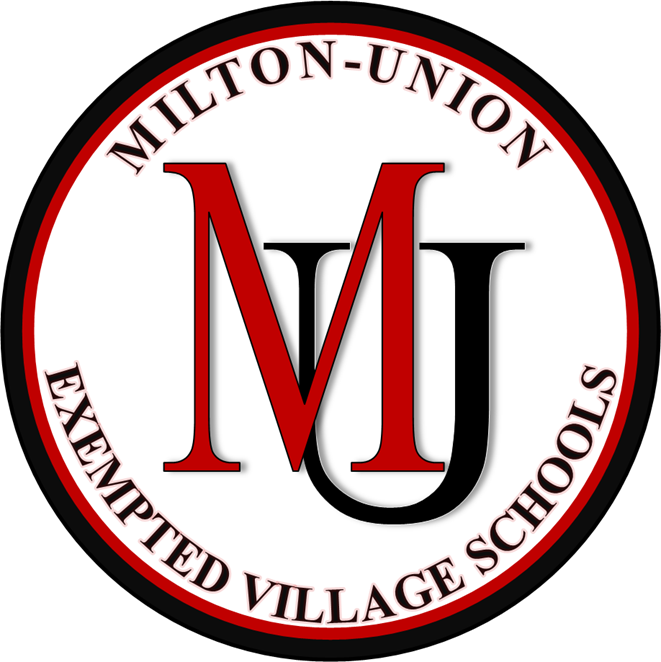 For the past few years, Milton-Union has also elected to create and provide our own Quality Profile as a companion document. Please visit any of the active links above for the latest Quality Profile where you may download the file or view on-line. We hope you find the information and images of our activities and programs relevant and helpful! As always, your support is appreciated!